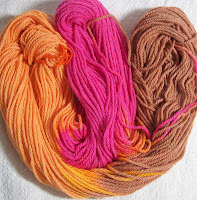 I always love to see the many ways there are to dye yarn, and the effects possible. 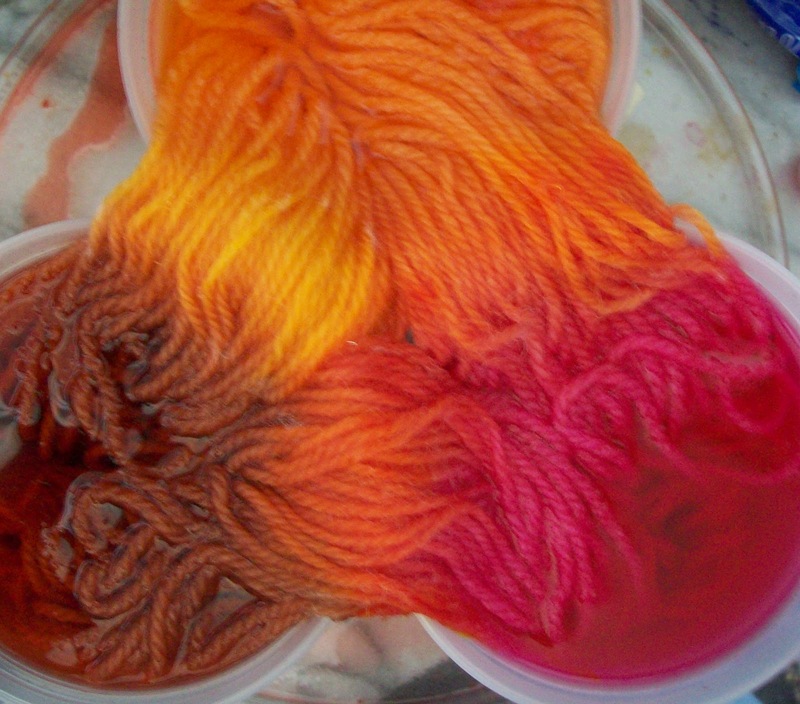 I've done a little dyeing, myself, but not enough to really explore it. Someday I hope to really sit down and play. 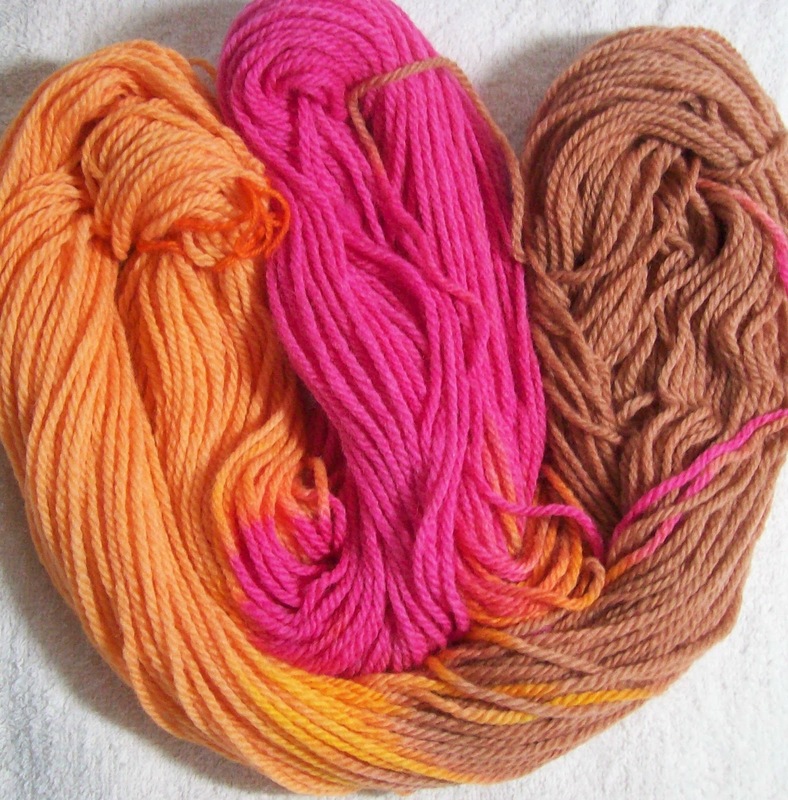 This summer is my play time and I will be back to study more how you made this skein. Wonder results knitted up,too. wow!